Capacity — big enough to handle large boards. Variable Feed Rate — allows feed rate of 7-20 feet per minute. 110 Volt, 15 Amp — eliminates costly shop rewiring. 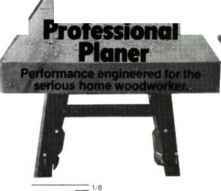 Planers with this capability usually require 220 volts. Portability — light weight makes uniteasy to move. Frees up floor space when planer is not in use. 28" Long Table — one piece, precision ground cast iron table is longest in industry. • High Grip Feed Rollers — serrated steel infeed roller and non-marring rubber outfeed roller provide maximum grip and excellent surface quality. 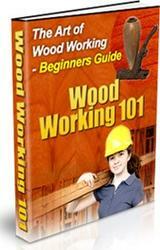 We know you're serious about woodworking, and so arewe. 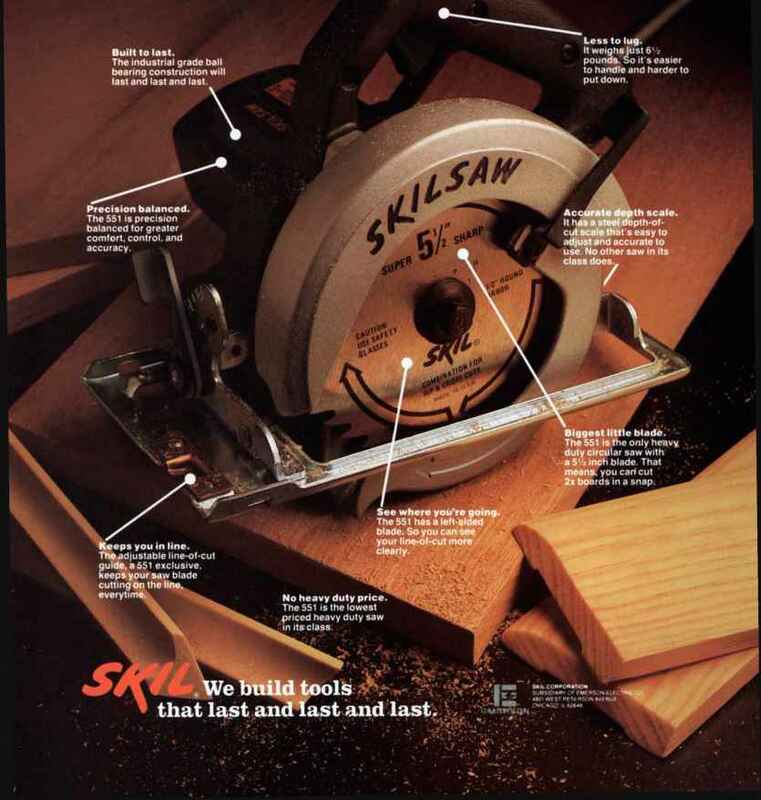 That's why you need to know about The Shopsmith Professional Planer. Complete and return the coupon to Shopsmith and we'll immediately send detailed product information by return mail. In addition, you'll receive a FREE subscription to HANDS ON, The Home Workshop Magazine. 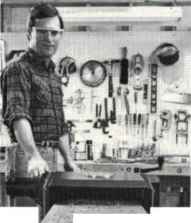 Shopsmith® is a registered trademark of Shopsmith, Inc. Quality woodworking tools made in the U.S.A.
□ I am currently receiving product information from Shopsmith. Your Free Freud Blade (Model LU85MOIO) is available at the following Ryobi Power Tool Distributors when you purchase a Ryobi 10" Power Miter Saw (Model TS-25IU). Offer good while quantities last. The best inpower tools and saw blades are now yours in this incredible offer.